Hi, I’m Tim. I was born in 1970 in Leipzig, East Germany (the former GDR). At the age of 9 years I started athletics as a competitive athlete on the highest level, later I was assigned to elite sport shool. But I stopped when I was 15 to play punk music and fight against the system in East Germany. During that time I was cycling almost every day with my Diamant racer, but without any ambition. After the Wall had come down in the GDR I skipped every kind of sport because I was playing in a band, and sport was uncool. As a consequence I got out of shape. In my thirties I started running again, and at the age of 41 I fell in love with road cycling. In a serious accident my shoulder was completely destroyed and I had to pause for more than 7 months. From that point on, I have ridden more carefully and have not been racing since then. But I don’t have to prove anything to anyone anymore and to be a healthy dad is more important then winning a race, I guess. I enjoy road cycling and cross. Mostly I ride alone, it’s better than any therapy. When I’m in the saddle I’m so happy; no phone, no work, just nature and myself. Besides my passion for cycling, I still play in a band. As an former competitive athlete I know very much about training methods. Therefore I work out my training schedules on my own because with the training I only pursue personal goals, and these days I only compete against myself. One of my longest rides was in 2016 as I rode 206k in 7 hours 31 mi. I always want to challenge myself to do more and so in 2018 I want to ride more than 300k in one go and push my FTP to the next level. If I can’t ride I feel worse, and my bikes are part of my family. Therefore the most important for me is to stay strong and healthy to be a good dad for my children, I’m an absolutely family guy. 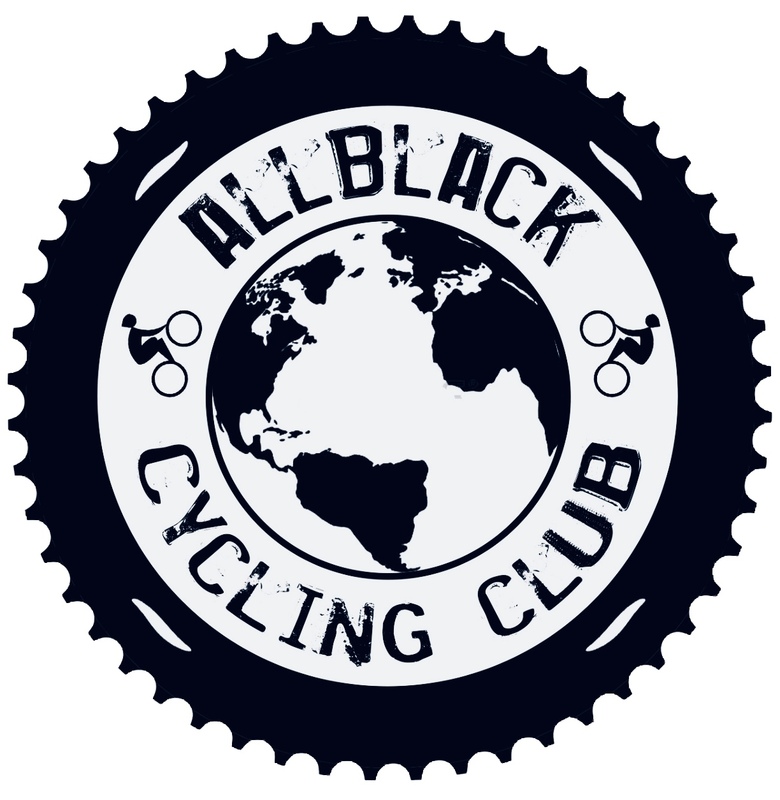 I’m happy to be part of All Black CC and I’m excited and curious about what’s to come for me with Allblack.cc . I hope to make new friends and exchange experiences, ideas and knowledge with people who share my love and passion for cycling.